The all-new CorelDRAW Graphics Suite 2019 is now available for macOS. 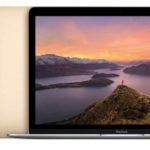 A new report claims an ARM-based Mac could debut as soon as next year. 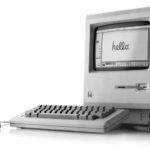 Apple today celebrates 35 years of the Mac. 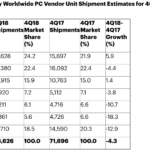 Mac shipments declined over the past year, alongside the large majority of other PC vendors. 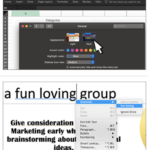 The Dark Mode support is available in Word, Excel, Powerpoint, and Outlook and requires macOS Mojave. 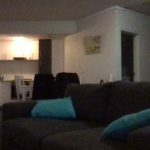 The new 2018 MacBook Air is apparently dealing with some camera issues on its front-facing camera. 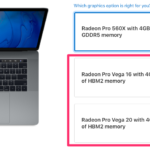 Who wants a new AMD Radeon Pro Vega graphics card for MacBook Pro? 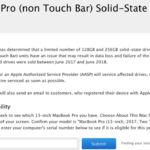 Some solid state drives (SSD) are faulty in select MacBook Pro models and Apple will replace them for free. 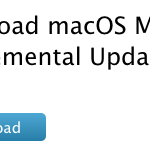 A new supplemental update is out for the 2018 MacBook Air. 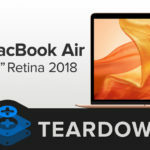 Here’s a complete teardown of Apple’s 2018 MacBook Air with Retina display. 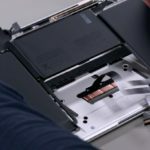 The 2018 MacBook Air with Retina display will will have a battery that can be replaced individually. 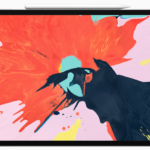 Here are the reviews you need to check out if you’re looking for a MacBook Air or Mac mini, according to Apple.